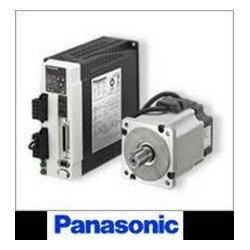 With years of experience in the respective domain, we are engaged in offering Panasonic Servo Drive Systems, which are known for their durability and excellent performance. Based on latest technology, these systems ensure high performance and function with precision, smart control, safety and easy configuration. 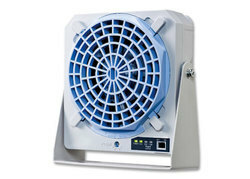 Available in various technical specifications, our range caters to the requirements of various industries. 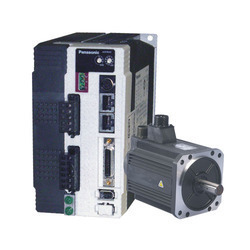 Star Automations is one of the leading Supplier, support, service Provider of Panasonic industrial Automation Product. The solution is the new line of Panasonic static sensing and reduction sensors. 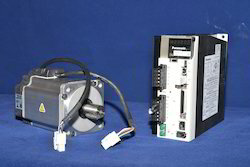 Our high-frequency AC ionizers offer extremely fast charge reduction by emitting a highly balanced ion stream directly to your parts before static discharge has a chance to damage them. 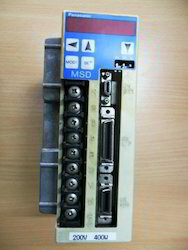 specializes in Design and development and suppliers of high-quality low-cost Static control devices control products. 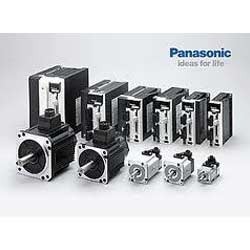 Panasonic Static control devices are amongst the highest performance motors in the World. 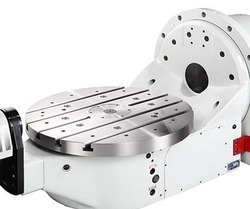 Our product line-up offers a motor suitable for most high performance applications. 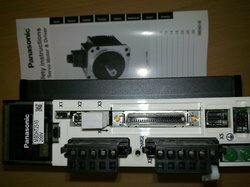 Star Automation is one of the leading Suppliers, support, service Provider of Indexing Servo Drive and Industrial Automation Product. 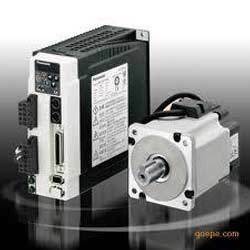 Are you looking for Panasonic MSD043A1X drive? 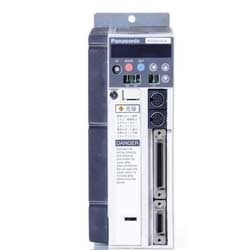 Star Automations is one of the leading Suppliers, support, service Provider of Panasonic industrial Automation Product. We are Star Automations. 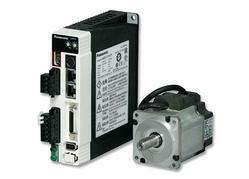 Offering Panasonic servo motor and drive at affortable rate. 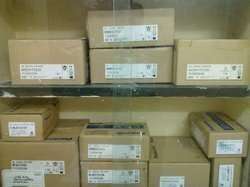 We dealing with many brands including yaskawa, Delta, Fuji, Omron, Teco, Orient Electric, danfoss,Mitsubishi. Our services is provided in UAE, Sri Lanka, Africa, UK countries. 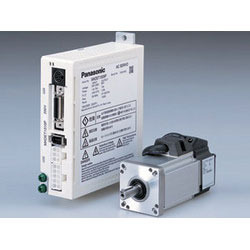 Looking for Panasonic Servo Drive Systems ?